Very clean, has had very little use. Binding is a little loose with minor scuffs on cover. 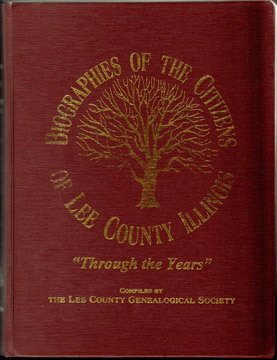 Includes an incredible number of family biographies and photos.